Nowadays various cleaning companies are offering different types of cleaning services. They cater to the different cleaning requirements of their customers. They have unique ways, high-end types of equipment, trained and honest staff and superior cleaning agents to complete the tasks. They clean and disinfect the entire area and thus there are many health benefits of these companies as well. These services are most on-demand cleaning services nowadays because people have less or no time to keep their home cleaned in today’s fast-paced world. A cleaning company can do all of the hefty tasks for you that even your made cant. They will make your house look shin and clean in no time. Commercial or office cleaning services are also very common. Such services come mostly come with yearly contracts. They are far better services than hiring permanent cleaners. They will take care of everything in the company’s premises from the lawn, the corridors, offices, windows and even the kitchen and washroom. It is quite normal for us to spill different things on the carpet. Moreover, dust and other such fine things like crumbs of bread and biscuits can also find a place within the carpet. Thus, just with the vacuum cleaning, such things can’t be removed from the carpet. 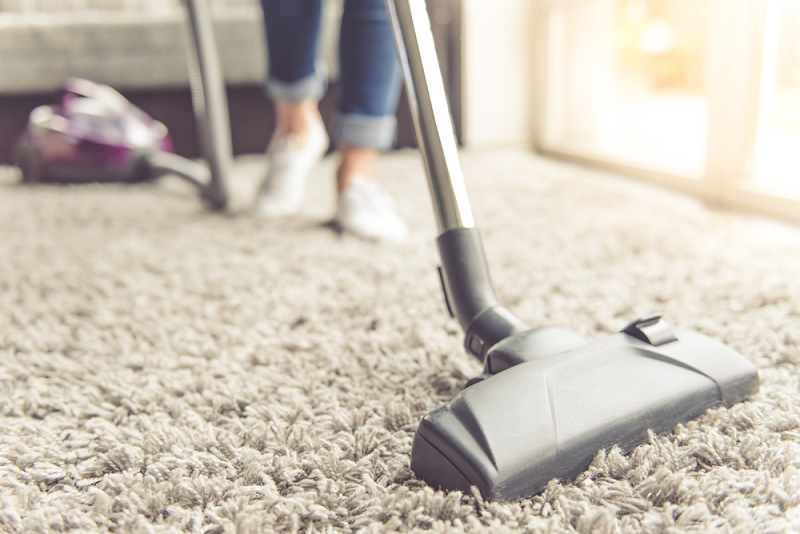 Therefore, a professional cleaning service is required to thoroughly clean your carpet. These are less required cleaning services they might require less work but if you have to work at the height it is a risky job that can only be done by professionals. It is one of the most demanded and million-dollar business. People want clean clothes, but they don’t have time to do it themselves. Therefore, one can say that the schedule makes people pay for their laundry services. Many homeowners prefer pools in their home because swimming is good for exercise and cool in summers, but it isn’t easy to keep your pool clean. A dirty pool can create many diseases. Thus, swimming pool cleaning services are very much in demand. Offices and homes both need regular cleaning. Many people nowadays prefer to hire daily cleaning services to save time and efforts. Those who don’t have enough time to hire daily cleaning they hire periodic cleaning services such as weekly, biweekly or monthly cleaning. Such contracts are mostly taken by commercial centres. This kind of service is for kitchens and bathrooms in particular. Both office and homeowners make use of this kind of service. It helps them keep their office or home clean and free of bacteria’s and germs that can create various diseases. It is a service mostly required by hospitals and clinics that need a deep clean to ensure the environment is hygienic. Places such as hospital wards and bathrooms are cleaned thoroughly as they have a high risk of infection. These services are also required by hospitals that are looking for a cleaning service that goes beyond the average because it is the most important part of this sector. It is very important that such services are carried out correctly and to a high standard to stop the spread of infections. This can only be done by various high-temperature steam and fogging techniques which are found only with commercial cleaning services companies that cater to hospitals.